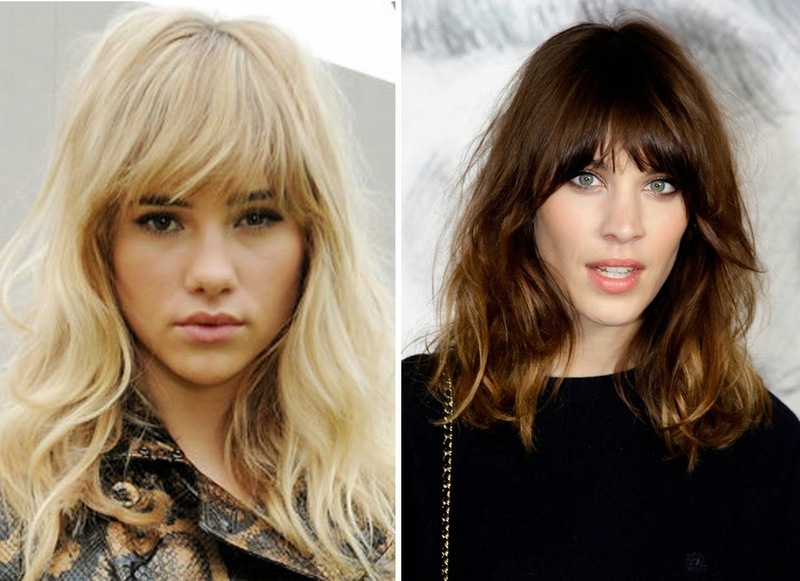 NEW YEAR, NEW YOU: IS IT TIME FOR A HAIR TRANSFORMATION? question is, how daring are you? hair grows! So what’s the worst that can happen? and emphasising the shape of the jawline. news is, they work well on shorter lengths, too. skin tone and add a glossy finish to any style. as you like – depending on how brave you’re feeling. decide which new style would be right for you.